At C&P, we loved working on this year's most unconventional biography! Colette told a story that was long overdue! 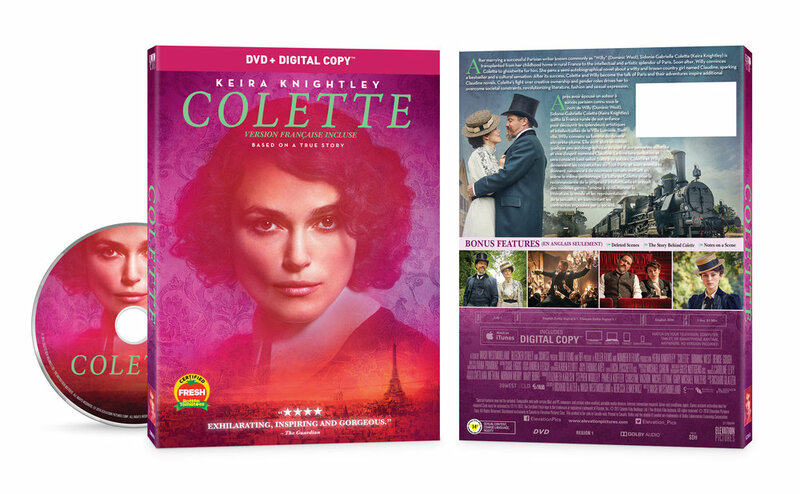 For the release, we helped with lots of social and web assets, including spots, and the final DVD packaging.